Pillows!! I cannot get enough of bright and colourful pillows. 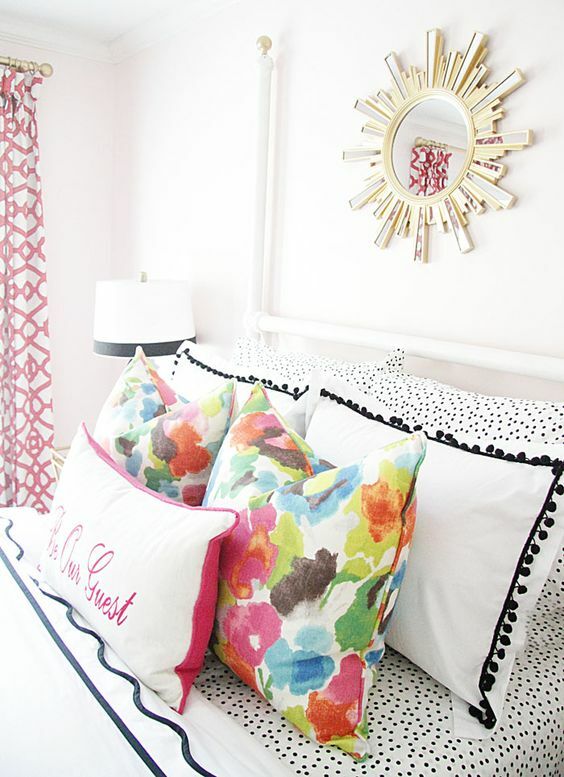 Take a look at this collection of pillow fun from Mallory at Style Your Senses! This dining space meets rustic and colorful! 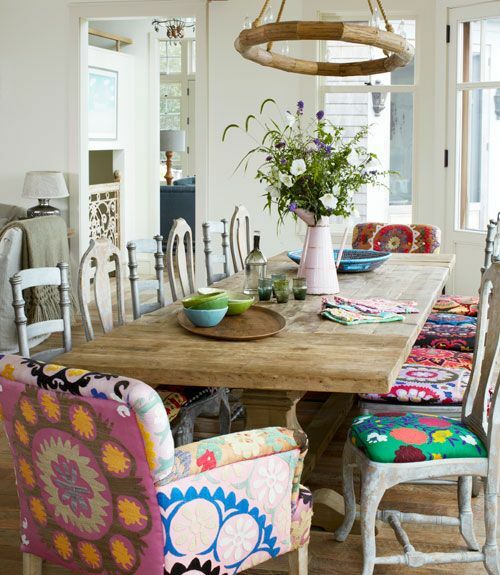 I love the pops of pattern play in the chairs and the entire space. This screams summer to me! 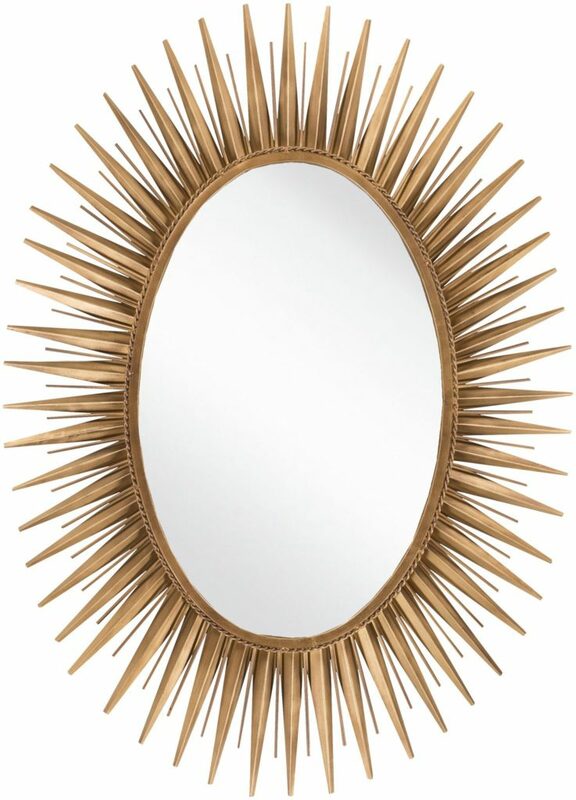 I love mirrors, especially this gold sunburst mirror! 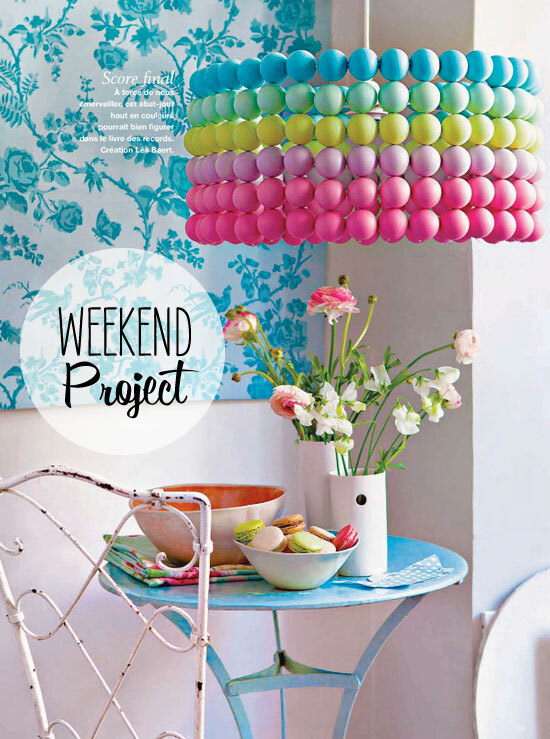 Can it get more colourful and fun than this DIY Ping Pong Ball Pendant? See the tutorial from Poppy Talk, here! 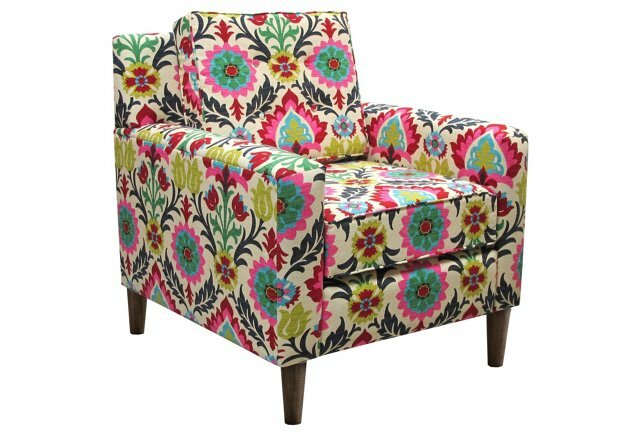 The pop of colour in this stunning floral chair is just the ticket! Absolutely perfect for summer décor. 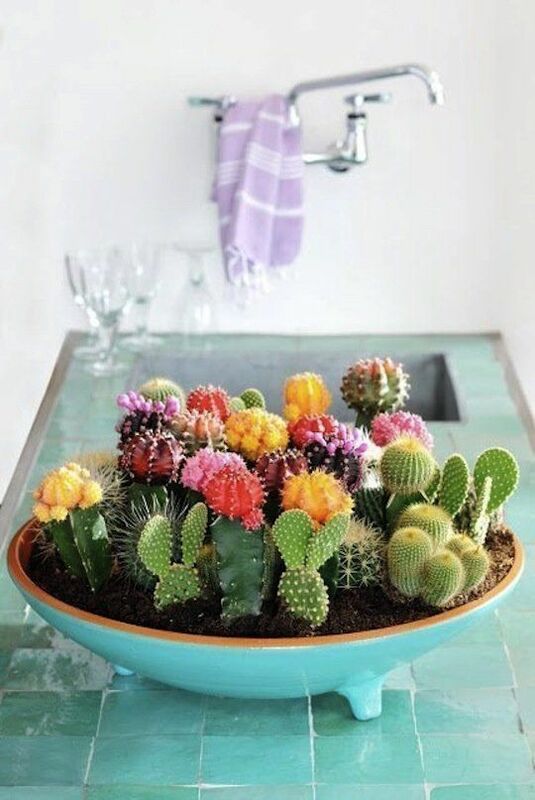 This display of cacti would make a lovely, colourful statement; just be careful touching these bad boys. They look gorgeous and are completely easy to care for. See more easy-to-care-for indoor plant ideas, here. 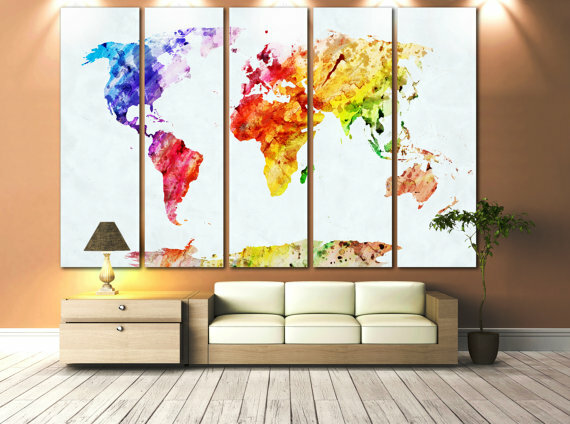 How about an oversized art canvas of the world? Hello colour! 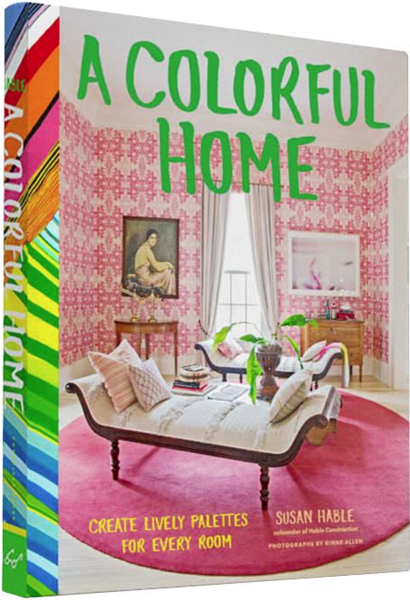 Designer and colour expert Susan Hable shows how to discover colour in the everyday using smart light uses, create dynamic palettes, and translate them into stunning interior spaces with the book A Colorful Home! Adding fresh flowers to any room in your home will bring the summer season to life! 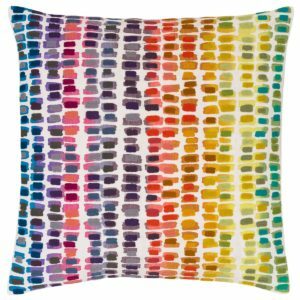 This colorful embroidered decorative pillow is an energetic addition to any space. Yellow French doors? 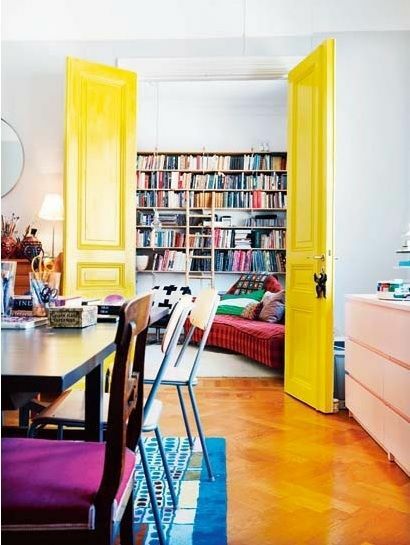 I’m completely in love with this gorgeous splash of sunshine in this space. Bold and perfect! 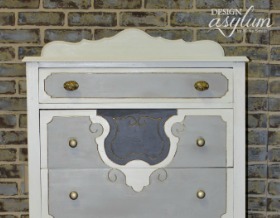 See more boldly painted interior doors, here. 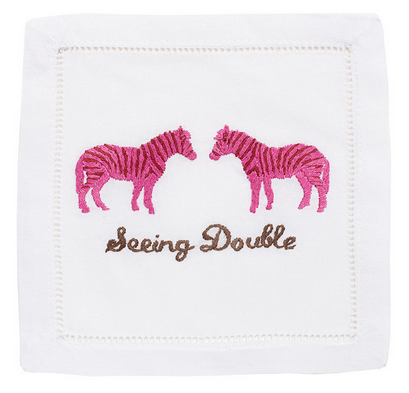 These zebra seeing double linen cocktail napkins are perfect for those many summer soirees! 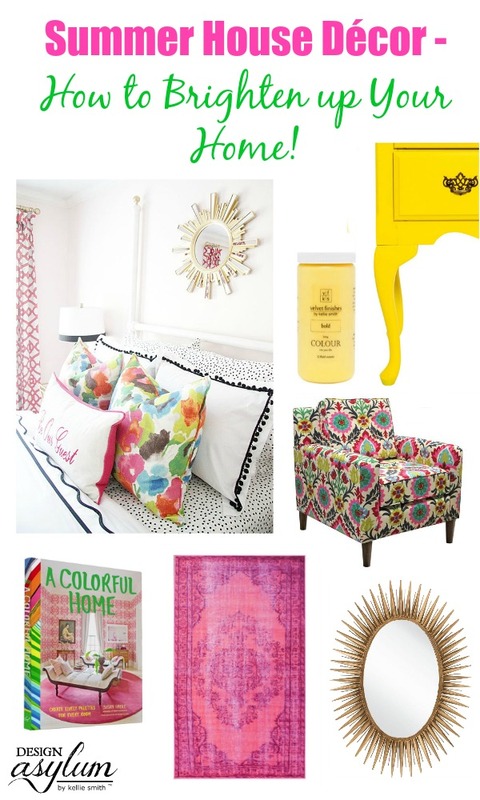 I hope that you’re feeling inspired to brighten up your home for summer! 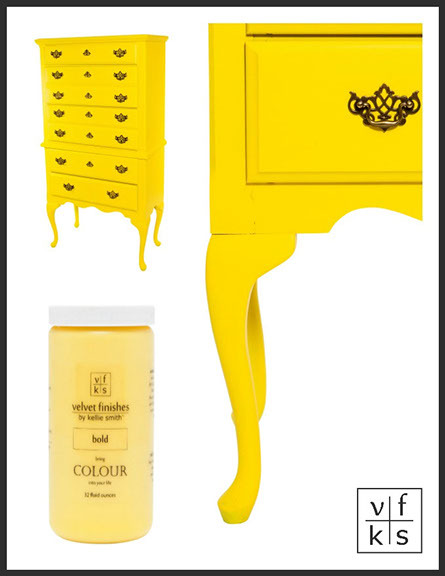 How are you going to add pops of colour in your home? This post contains affiliate links. If you click and purchase I may make a small commission. Yay me! However, it does not cost you one red cent more. Yay you! I call that a win/win. Thank you for helping me decorate Casa de Loco for Summer! Such lovely items and great ideas! 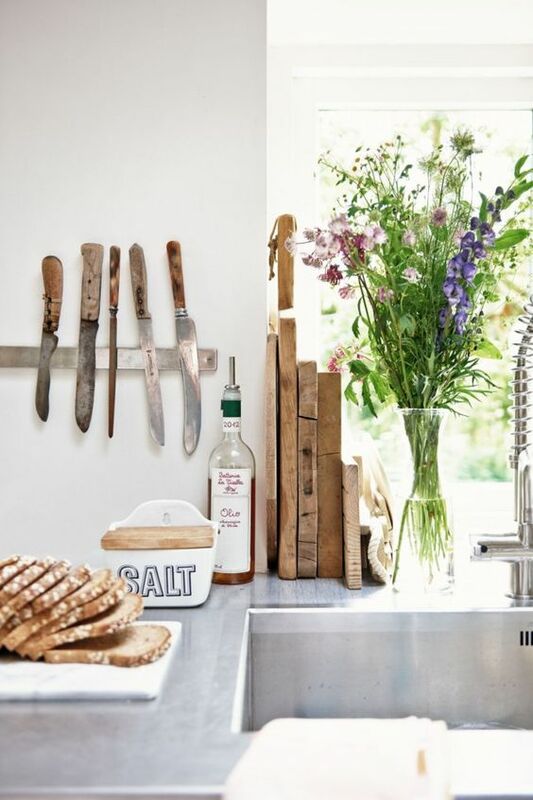 Thanks for sharing the airy feeling of summertime decor! And for those cacti – they’re amazing! Thank you so much for stopping by Anne! I absolutely love this look! It’s so bright, happy, and full of character. 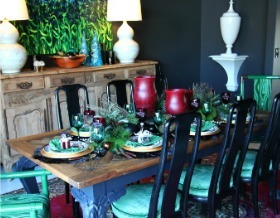 Thanks so much for letting us in on some cool decorating ideas! Thank you Morgan! I appreciate you stopping by!! You make a good point about the attractiveness of the colorful pillows. Mallory’s “Be Our Guest” pillow arrangement and the pink rug are definitely special. The floral chair certainly adds a strong pop of color. 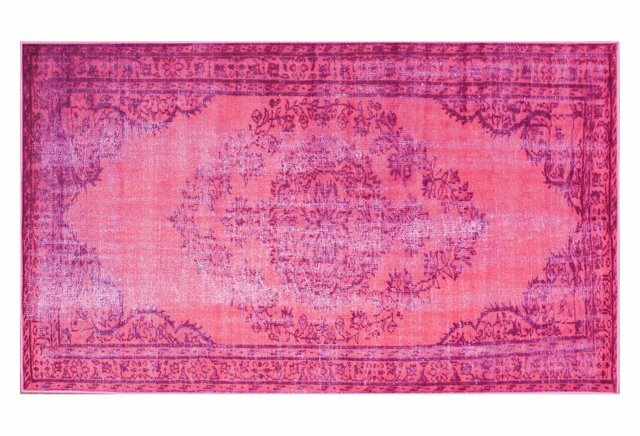 It is perfect for summer decor, as you share. Hi Kellie, thanks for sharing such an amazing and creative post. I love to see the uniqueness and color combination that has been used. Amazing work. WOW! What a fun post and a distraction from the cold weather of winter! Now I am thinking about summer and sunshine. Thanks for sharing these colorful decor ideas! Thanks for the beautiful pictures. 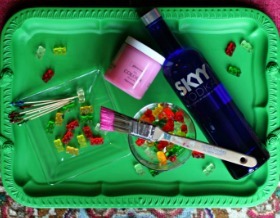 I love the world canvas so much, might be getting one for my living room! That lamp has stolen my heart. Wow….it’s just awesome. Thanks a lot for sharing.